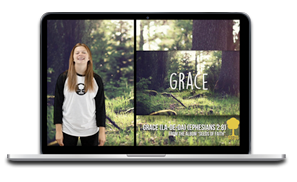 Echoes now includes access to Scripture Memory Videos for elementary age levels! These songs are God’s Word set to music and motion that inspire and equip young hearts with God’s Truth. 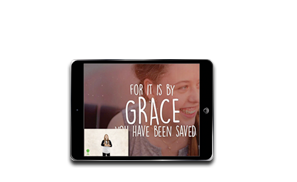 There are 135+ Scripture Memory Videos available to correlate with any program. 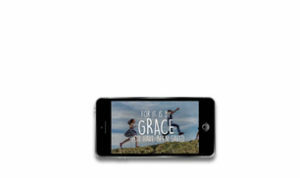 Also, in most cases there are variations of the free Scripture video available for purchase. Hand motion, instrumental only, etc. You can choose to display these videos directly from the device used to access the download, using streaming devices like Air-play, Roku or Chromecast. Video downloads on this page are protected by copyright laws and are intended for non-commercial classroom use only. Your use is subject to the David C Cook End User License Agreement (“EULA”). Additional restrictions may apply.